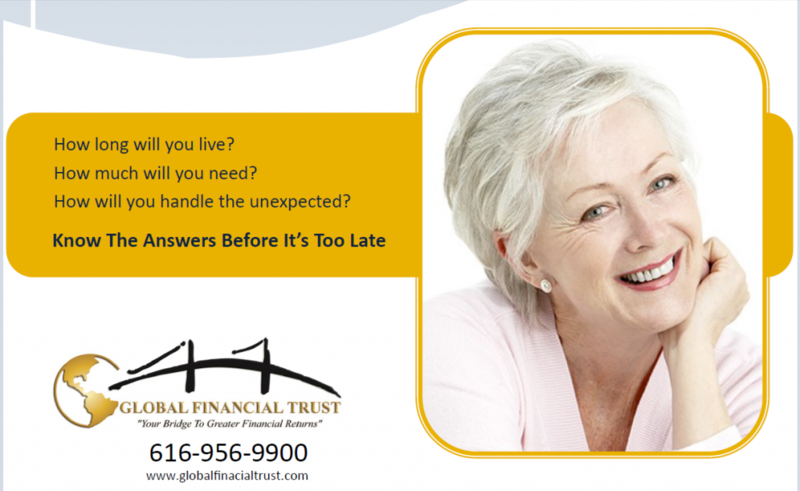 With Global Financial Trust , you will spend less time worrying and more time enjoying the life you’ve earned. For nearly 25 years, studies have shown the average stock market investor has been getting about one half of the stock market’s return. That means 50% of the market’s return is going to someone else. Investing can be a zero-sum game. If the market returns 10% and the average investor gets only one half of that return, where did the other half go? Odds are, a large bank or financial institution equipped with much better tools than the average investor likely took it. Don’t believe it? Look at the growth of the financial services industry as a percentage of GDP (Gross Domestic Product). One of the greatest wealth transfers in history is occurring right now at the average investor’s expense. Global Financial Trust was created to take a smart, secure, and simple approach to combat this phenomenon and level the playing field for the average investor. Through a process called Results in Advance Financial Planning, our advisors can show you the hypothetical projects of any investment selections you are considering in advance of putting your hard-earned dollars into them. This is a proactive approach to investing instead of the reactive approach that leads the average investor to doing the same thing repeatedly while expecting different results. We have created a noninvasive way to securely engage our value offer and learn what works best for you before you invest. Not after.